Clayton Morgan is a man of music. Music runs through his veins in more than one way. He is, of course, the son of Eddie Daniels, lead singer of The Four Sonics, but we’re not taking about just that–we’re talking about what he stands for as a musician. While I listen to Clayton’s brand new single, The Beat Is Calling Me, I can’t help but to feel at awe with the man’s wide musical spectrum, always surprising me a little bit with every vocal line, every lyric, every element in the instrumental sections–this is highly enjoyable music with that kind of R&B stuff he seems to have taken from his old man. It’s always hard to determine what Clayton is going to come up next; he’s capable of doing very simple and very complex things with his music and do so with ease–he’s the kind of musician who enjoys what he does and The Beat Is Calling Me seems to be a musical representation of that sentiment. The song itself is very catchy and accessible, so you don’t need to listen to his past material in order to take a liking of it almost instantly. The choice of synths was a very smart one because it complements the rest of the music quite naturally and it makes for a much more whole experience. Add to that to Clayton’s fantastic vocal performance and you have a single that is going to make a huge impact on the man’s career in the near future. 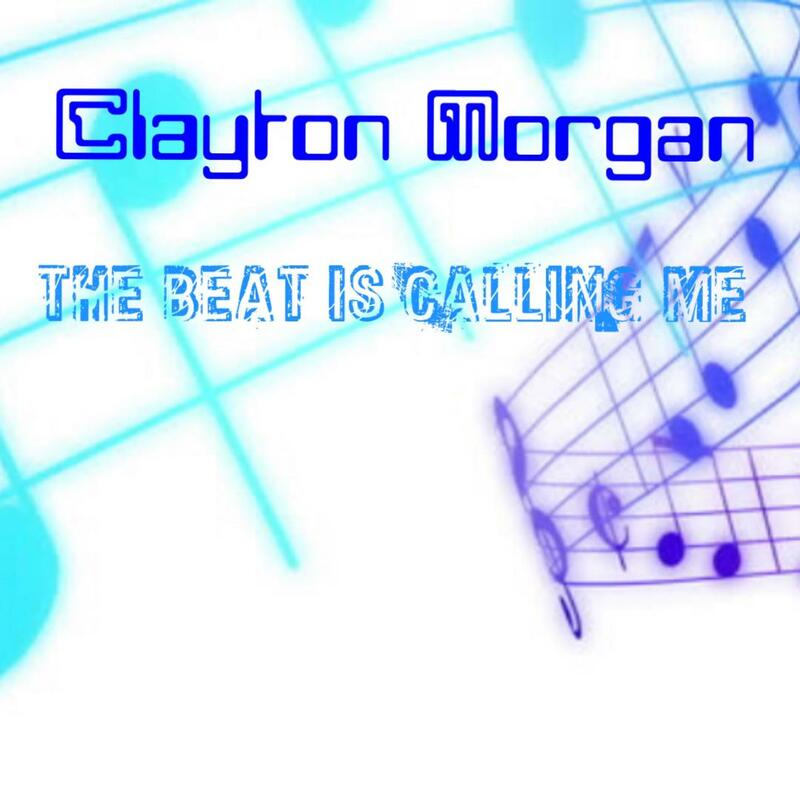 The Beat Is Calling Me is Clayton Morgan at his fullest and at his finest. We couldn’t ask much more from him: this is a man that knows what he can do with his music and he’s not afraid of doing so.